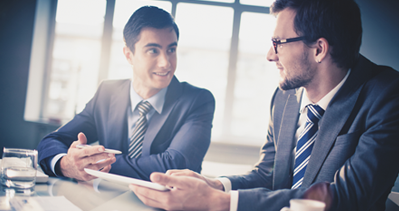 Why choosing an Online attendance system? When working with an online attendance software Managers and employees are free to report anywhere and keep track of attendance activities. And get information about the employee / departments and projects total time report and much more. 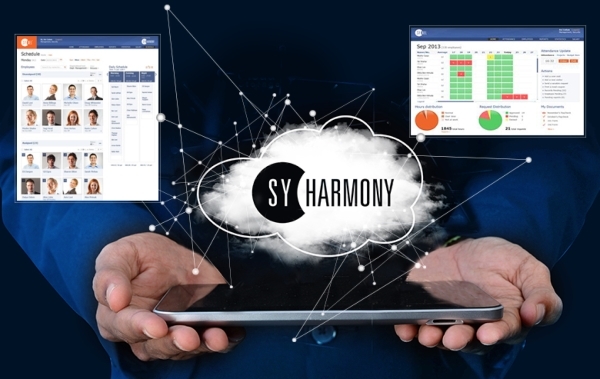 Harmony software from Synel Mll Payway LTD is a fully online, 100% web-based solution to easily manage employee’s attendance and working time management, reporting and follow employees vacation, Holidays and any type of absence. With Harmony online attendance the management become very simple and easy by tracking the employees attendance and all other activities, approving attendance online using any browser anywhere. The benefits of Synel Online attendance system is that the information about the employees time and attendance, employees leave and absence and global vacations are all available anywhere anytime. Harmony reporting portal enables organization employees to use an internal or external network and access online to attendance system reporting data. Employee may edit and update the past period attendance and confirm the time they worked in the end of the month, while the manager can review, changes and approve in the end of the month.